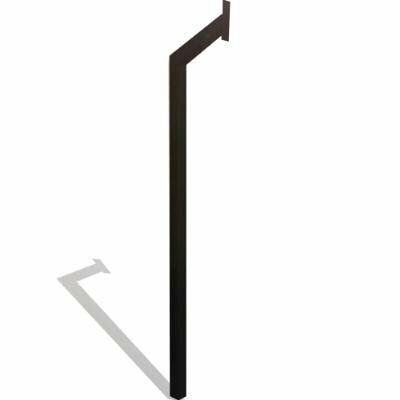 The Gate Crafters Gooseneck Keypad/Intercom Stand enables you to add a keypad or intercom to you your gate system with ease. It is precisely hand-welded to place your keypad or intercom in the perfect location and angle. The one of the Gooseneck Keypad/Intercom Stand is fully compatible with all products available on GateCrafters.com and is supported with a Lifetime Warranty. The mounting plate measures: 2" x 6"
If you have any questions about this product by Gate Crafters, contact us by completing and submitting the form below. If you are looking for a specif part number, please include it with your message.